The UK Prime Minister’s first visit to the Irish border since the Brexit referendum is too little too late, Sinn Fein has said. 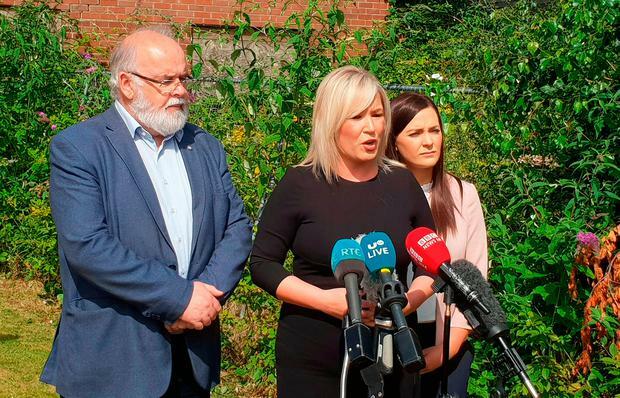 Michelle O’Neill said Mrs May would learn about the “catastrophic implications” of Brexit and hear the “fear and trepidation” of locals living and working near what is to become the UK’s only land border with the European Union. The border remains a crucial sticking point in Brexit negotiations with the EU, amid a stand-off between the UK and Brussels on how to maintain free flow of movement across the 310-mile frontier between Northern Ireland and the Irish Republic. Mrs May was meeting business representatives on the Northern Ireland side of the border on Thursday afternoon. Ahead of the visit, Mrs O’Neill branded it “too little, too late”. “She is coming two years after the referendum, she is coming two years after negotiating with her own party,” she said. “I am quite clear what she will hear today, she’ll hear about the catastrophic implications of Brexit, the fear and trepidation of the business community in terms of what comes next for them. “We can’t withstand being outside the customs union and the single market. 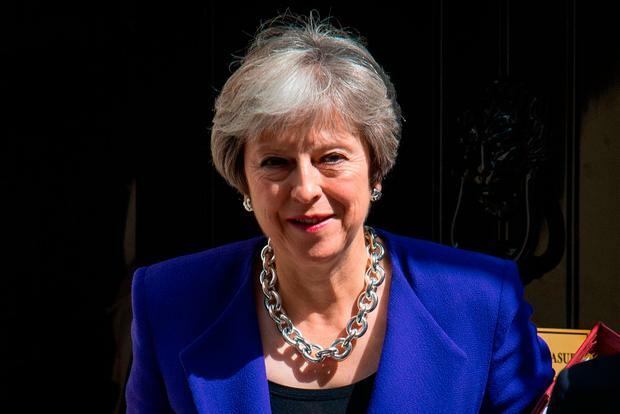 Mrs Foster, whose 10 MPs prop up Mrs May’s minority government at Westminster, said the PM would hear of the challenges and opportunities presented by Brexit. “This visit will enable Mrs May to speak with people who live, work and travel across the much talked about Irish border on a daily basis,” said Mrs Foster. “She will hear first-hand examples of how people see both challenges and opportunities for their sectors as we leave the European Union. “For our part, we want to see a sensible exit from the European Union which works for Northern Ireland, the United Kingdom and our nearest neighbours in the Republic of Ireland. On Friday, Mrs May will deliver a speech in Belfast focusing on how her vision of Brexit, outlined in last week’s UK government white paper, will impact Northern Ireland and the border. Northern Ireland has been without a properly functioning devolved government for 18 months due to a bitter fallout between the two biggest parties – Sinn Fein and the Conservative Party’s confidence and supply partners at Westminster, the Democratic Unionists. The UK Prime Minister will meet a DUP delegation, including Mrs Foster, on Thursday, and will also hold talks with the SDLP.